The Movie and The Game come out today, so if you're ready for the movie, but a little skeptical about the game, check out the demo! This game had more time than usual movie games to polish and improve the gameplay. 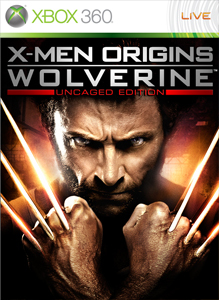 "Download the demo and unleash the adamantium claws and real-time regeneration of the world’s fiercest hero – Wolverine." The Demo will take up 625 MB of Space.